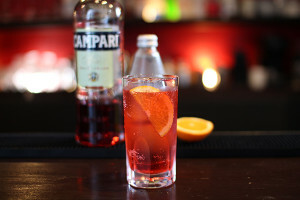 Today’s cocktail is Campari Soda. 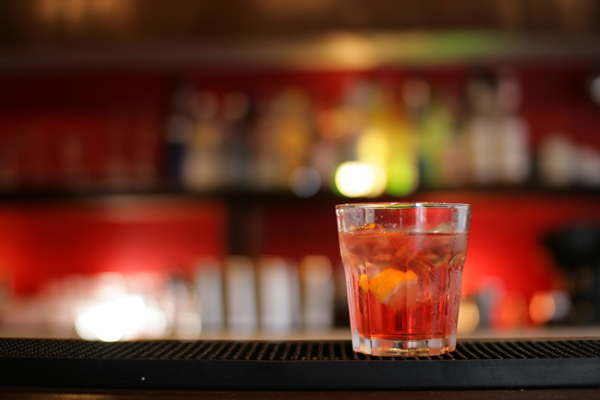 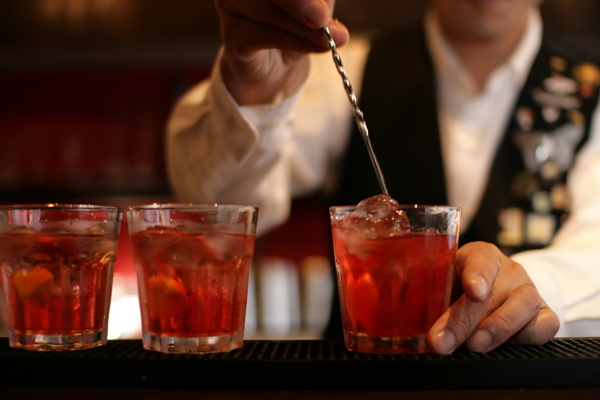 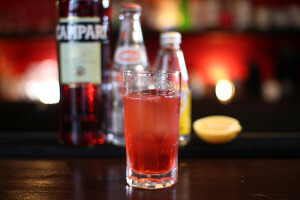 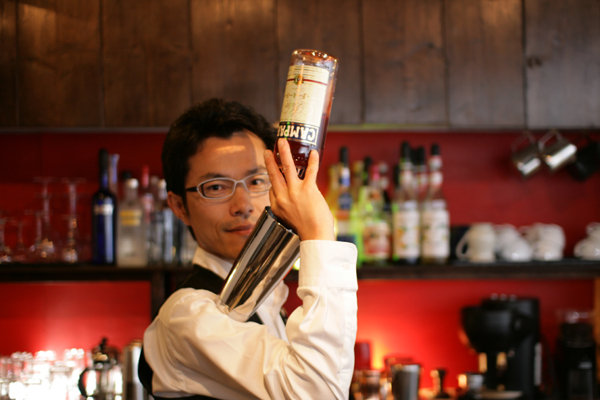 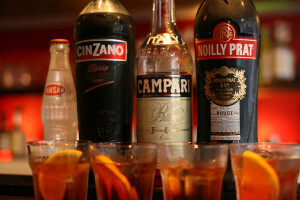 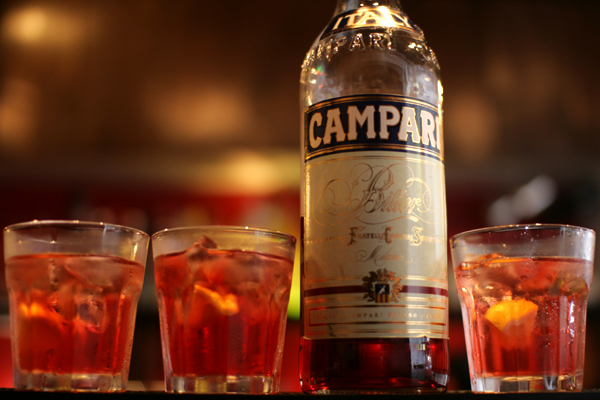 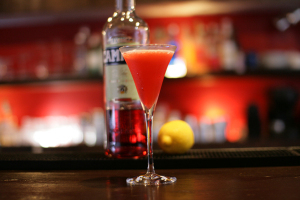 Pour 30-45ml of campari into a glass with ice. 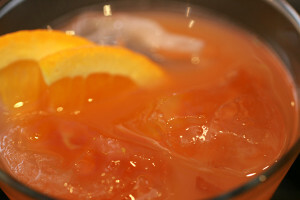 Top with club soda.Garnish with lemon wedge.